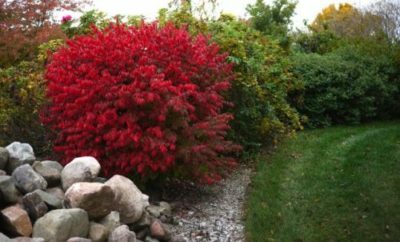 Home / All BambooPlants.ca / Spiraea bumalda ‘Flaming mound’. 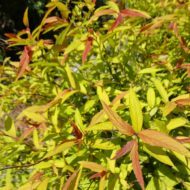 Native to Eastern Asia, Spiraea bumalda ‘Flaming mound’ is grown for its orange leaves in spring, turn yellow and soft green in summer. 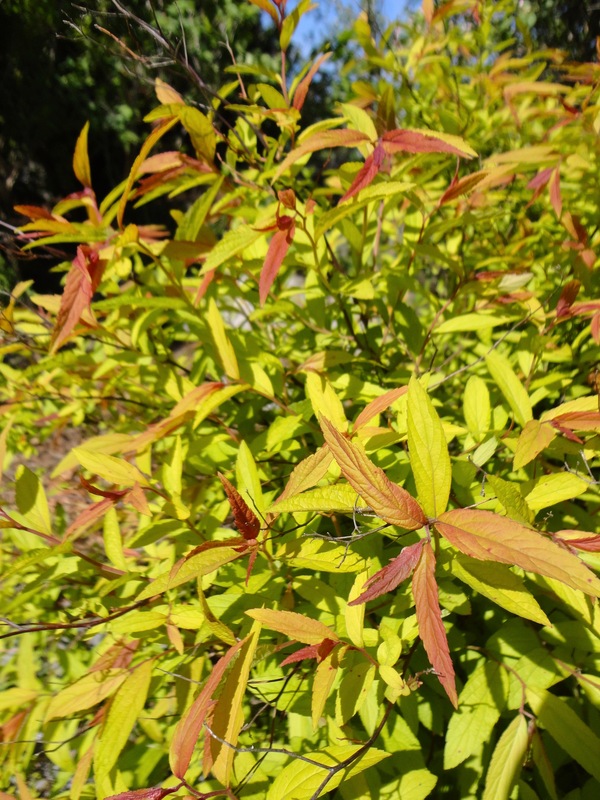 The young shoots are always tinged with red. 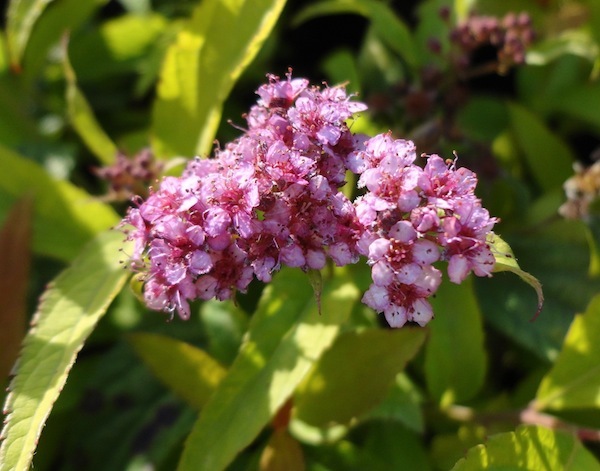 Clusters of deep pink flowers bloom in late spring to early summer. 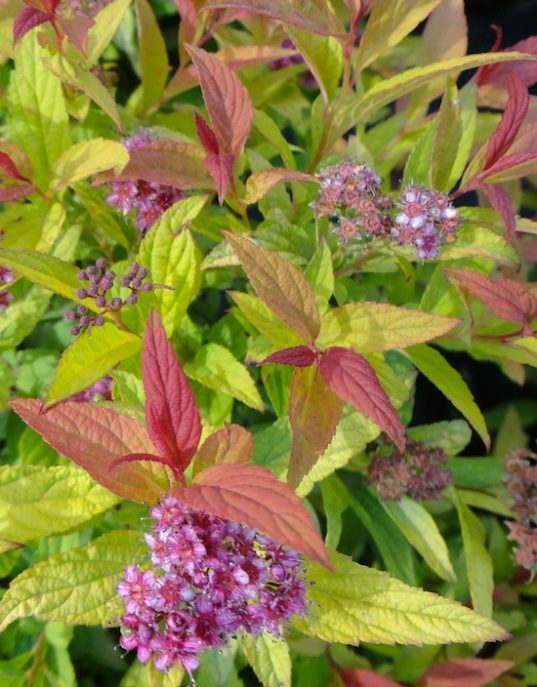 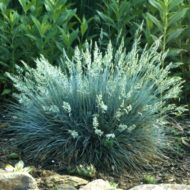 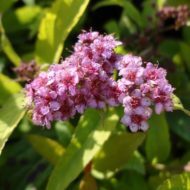 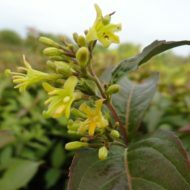 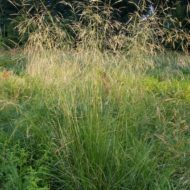 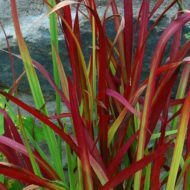 This deciduous shrub grows to 2 ft in height and width, making a great specimen or low hedge.